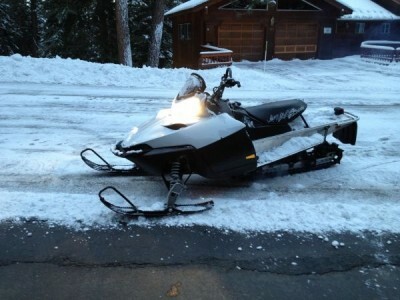 2008 RMK 600 144 SLP Pipe and Silencer Ice Age Rails and a full take of gas! Also i have the stock pipe, muffler ,stock rails , 3 belts ,and brand new hifaxes! Has rebuilt lower end refurbished crankcase, rebuilt top end new pistons and rebored cylinders and refurbished primary clutch (because a needle bearing went) with about 600 miles on them. sled has be well loved and tooken care of! I loved her but time to upgrade even tho its sad to see her go!